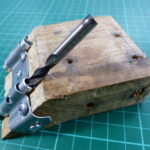 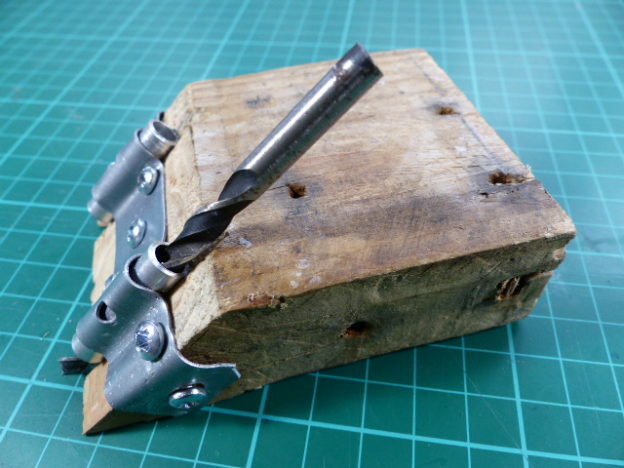 This entry was posted in Arduino, Woodworking on April 30, 2018 by techydiy. 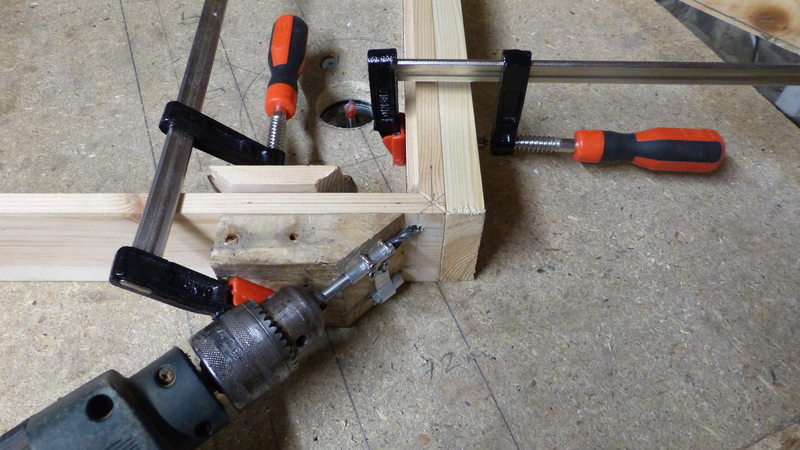 This is a 45 degree drilling jig that I knocked up for making holes through corners. 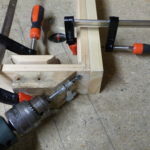 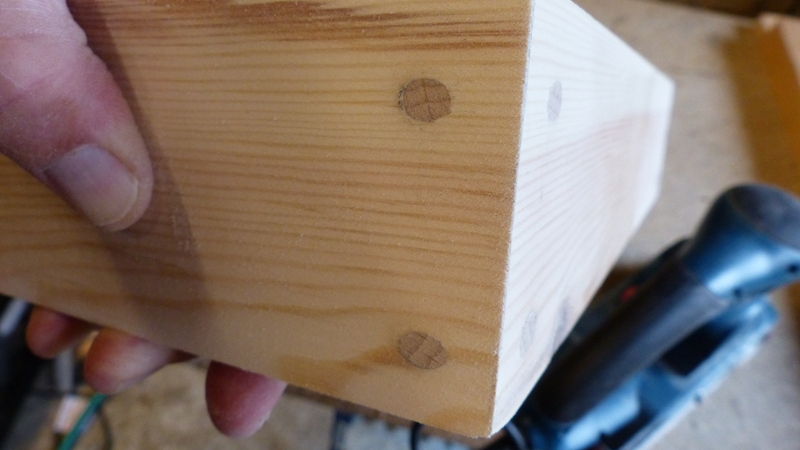 This makes the process of installing dowels in box corners much easier. 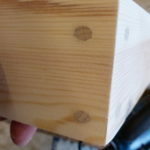 This entry was posted in Woodworking on December 21, 2016 by techydiy.